BPO companies provide a host of services to a variety of industries. 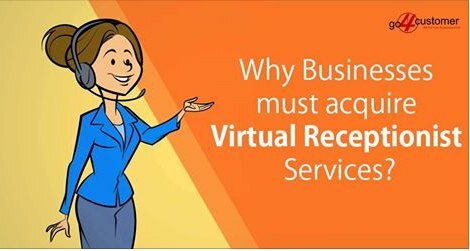 It might be difficult to find an industry that is alien to BPO services. The flexibility in their operational proceedings is a prime USP to attract businesses. Not to mention the cost-effective tariff structure as well as the attribute of accountability. Their span of engagement covers the vast spectrum of the market economy, ranging from the logistics industry to the healthcare domain. Their cumulative effort to ease the communication gap between clients and businesses is commendable. 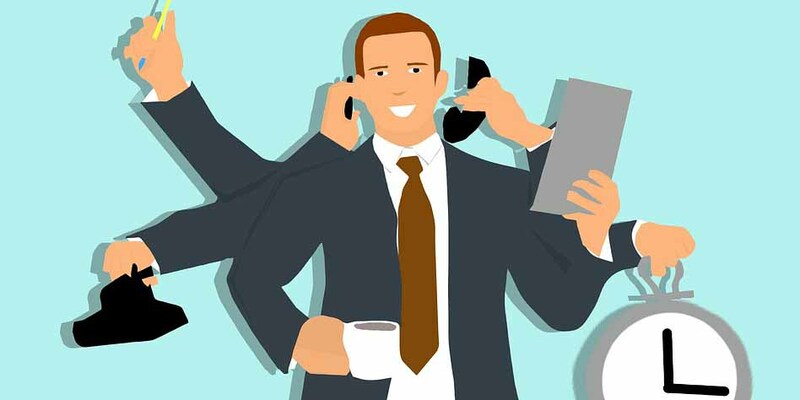 Here, in this article let us discuss how the BPO industry including the inbound call centres have influenced the healthcare industry in UK and what its consequences are. With the overall growth that the healthcare industry has observed in the recent years, the demand for medical and the other allied services have also shot up proportionately. This is exactly where the service industry comes in to fill in the gaps. Medical emergencies do not knock on the proverbial door before entering. Accidents and emergencies can occur anytime, anywhere, and to anyone. Hence, it is imperative that patients should be able to contact their physicians at all-time, even in odd hours. Medical answering services is an extension of the broader healthcare BPO services. It allows patients to contact their physicians in non-office hours as well as when the medical professional is on leave. All without having to face any sort of inconvenience. 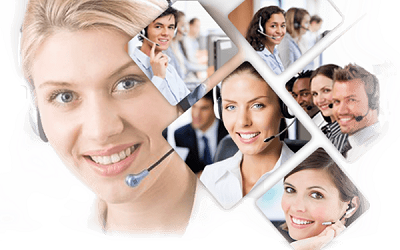 Here, the call centre service operators act as a front door to the medical organisations in UK. The following is a List of Services that are typically delivered by a Medical Answering Service provider. 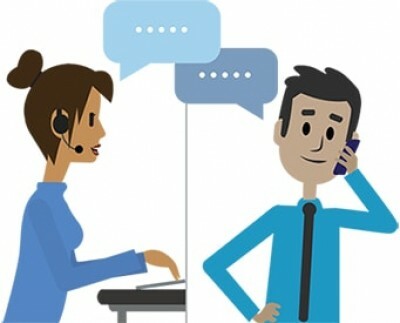 Inbound customer service calls through inbound call centres. Appointment scheduling as well as reminders and confirmation calls. 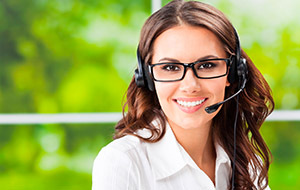 Patient or client help desk services. Call dispatching, answering, screening and processing. Paging doctors and nurses in case of emergency situations. In addition to the above services, many inbound call centres can also facilitate the following. Call reports and other stats and documentation upon request. A message centre to store and dispatch messages. Access to web platforms to update details of patients. Access to messages for medical professionals via, email, fax, phone number, and voicemails. In the USA, the HIPAA (Health Insurance Portability and Accountability Act) is a legislation that provides data privacy and security provisions in order to protect and keep people’s medical information classified. It is by far the most relevant regulatory measure and widely followed by medical entities all over the world. In the United Kingdom, the NHS (National Health Service), which is a public sector healthcare provider has its own policies against data piracy but usually, the private sector medical service providers adhere to HIPAA too. 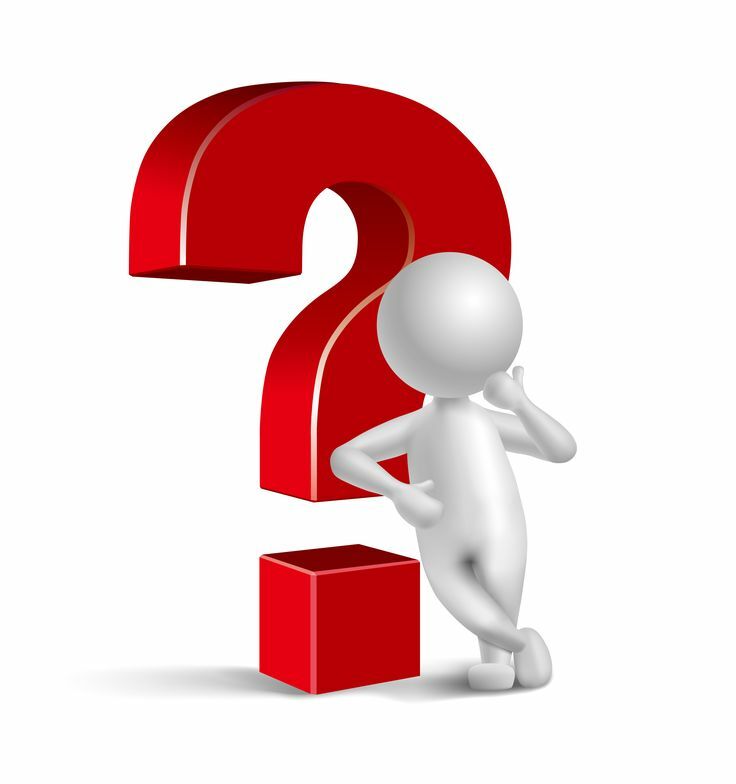 Another prevalent set of medical regulatory policy in the USA is HITECH (The Health Information Technology for Economic and Clinical Health Act) Omnibus rule which is similar to HIPAA. 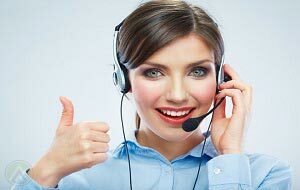 In many ways, medical answering service provides a similar service as would an excellent medical receptionist. Successful BPO firms realize the importance of timely delivery of services. The following is a list that one should consider before outsourcing or hiring a medical answering service. The nature of answering to medical calls in UK is very different than it is for other businesses. Many patients make the call when they are going through pain, fear or other forms of real distress. 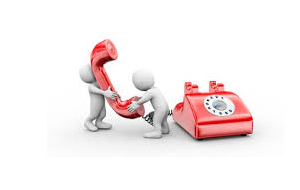 The outsourcing company should ensure that the calls are picked up on the first ring itself. The voice that patients hear should be warm, welcoming and soothing. Many outsourcing firms also make it mandatory for their agents to be certified by the Association of TeleServices International (ATSI). This works as a validation for agents that they are proficient, and professional while receiving and delivering messages. 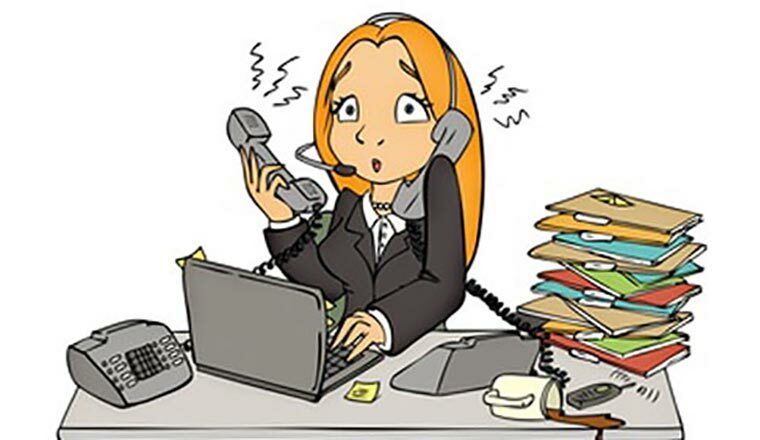 Any normal call answering service is not prepared to handle emergency calls. Medical answering services have a certain set of established procedures for responding to emergency calls. 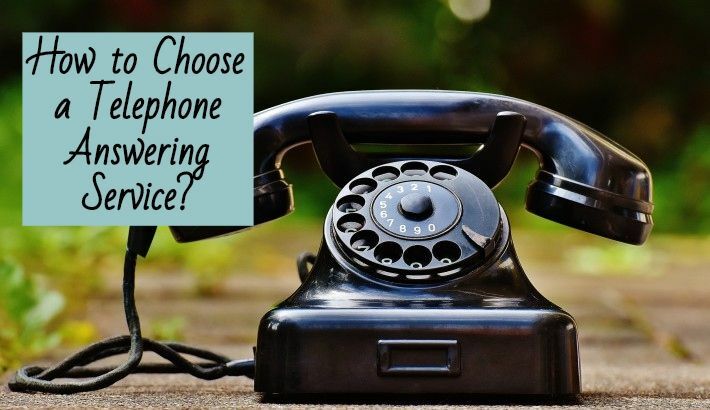 It is also important to make sure that the client’s calls can be easily rerouted to a place of preference, whenever required. 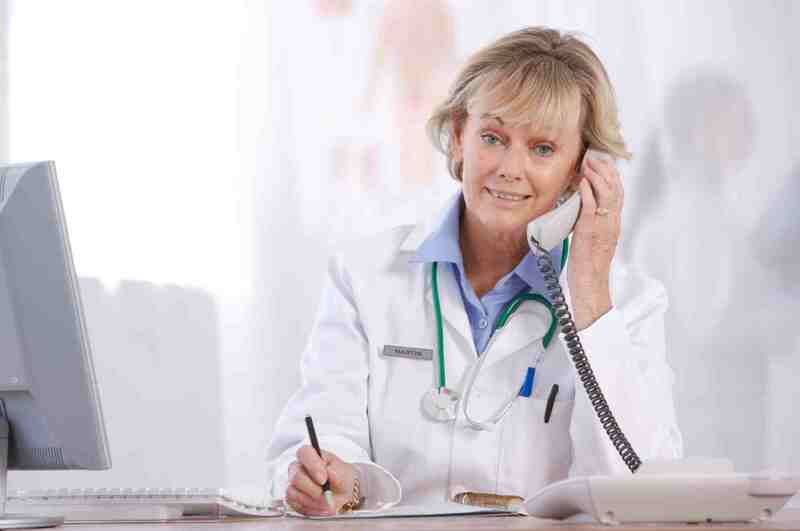 UK Medical answering services need to have the capability of undertaking calls every day of the year 24/7/364. They should also have the necessary resources to handle call spikes. 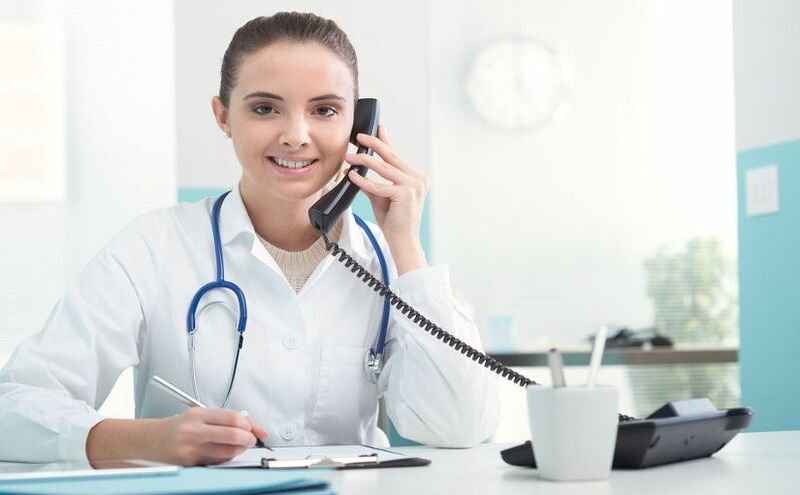 Prominent medical answering service providers also have access to advanced technology which allows on-call scheduling. On-call scheduling provides superior accuracy in reaching the right people when needed. 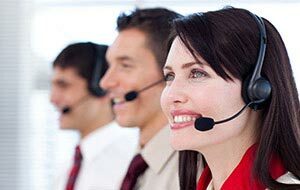 Medical answering service in UK is a growing segment of the BPO industry. And as mentioned above, it is a subset of the Healthcare BPO services. There are a host of other healthcare services such as coding, billing, record indexing etc. The growth of this particular segment had been substantial in the recent years and is expected to continue its current growth rate.